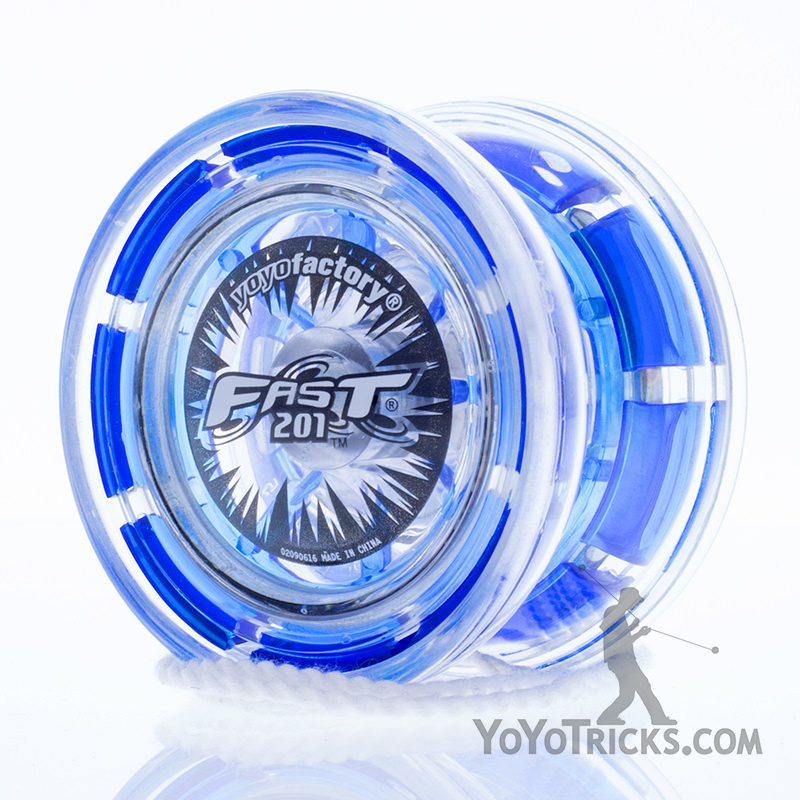 The FAST 201 is a pretty fantastic yoyo for beginners. 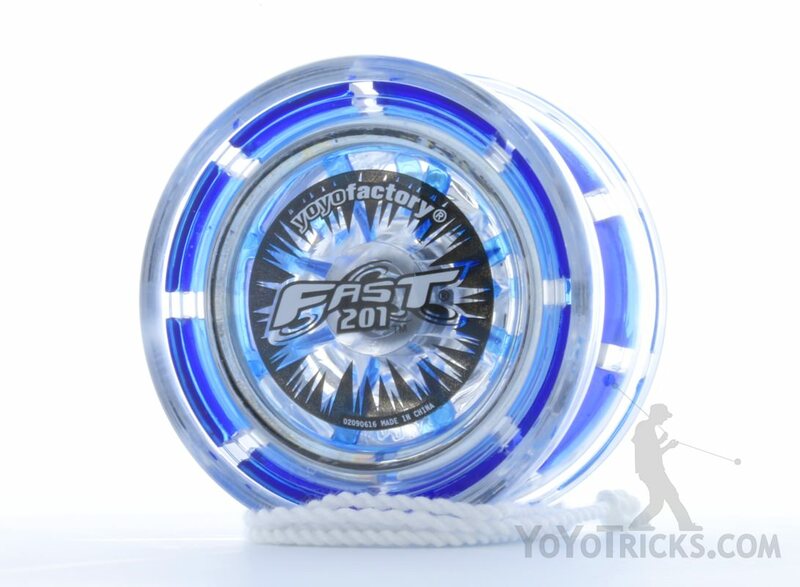 It’s “Fully Active Starburst Technology”, i.e. 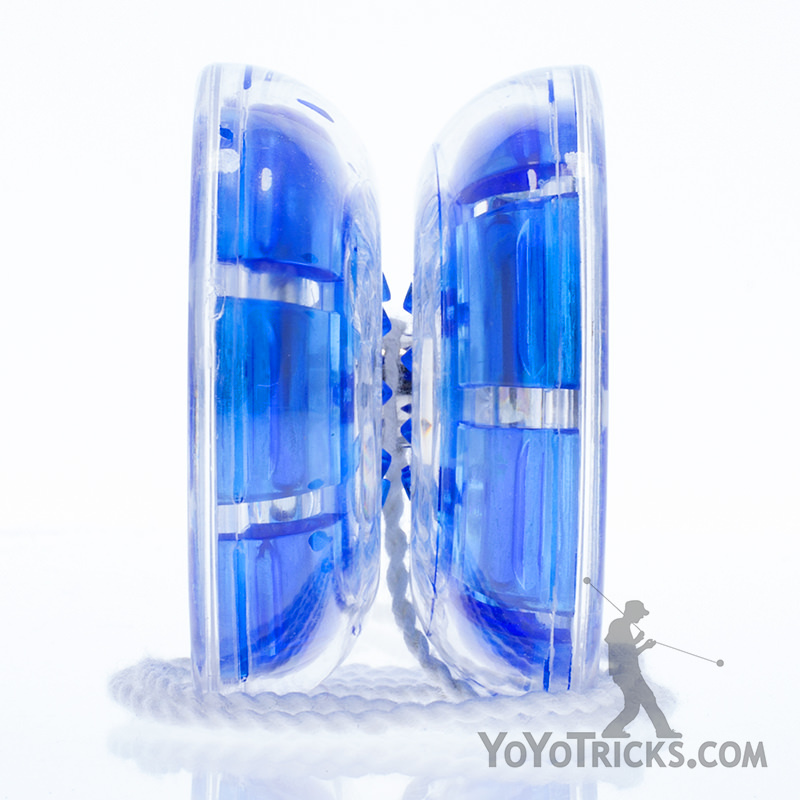 F.A.S.T., while a mouthful, genuinely makes beginner tricks like winding the string and getting a solid throw significantly easier to learn. 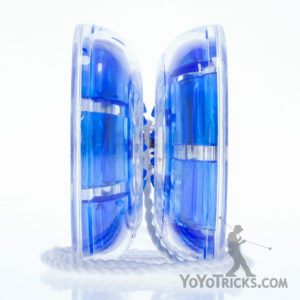 At the same time it is a ball bearing yoyo that sleeps well and even plays well when doing string tricks. 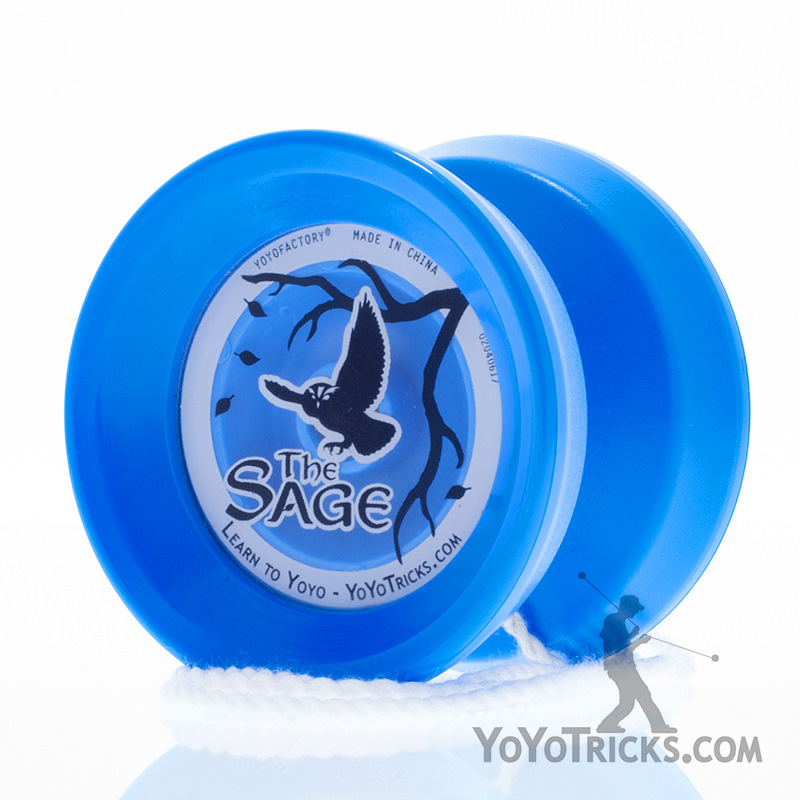 If you are just getting into yoyoing this is a fantastic option. 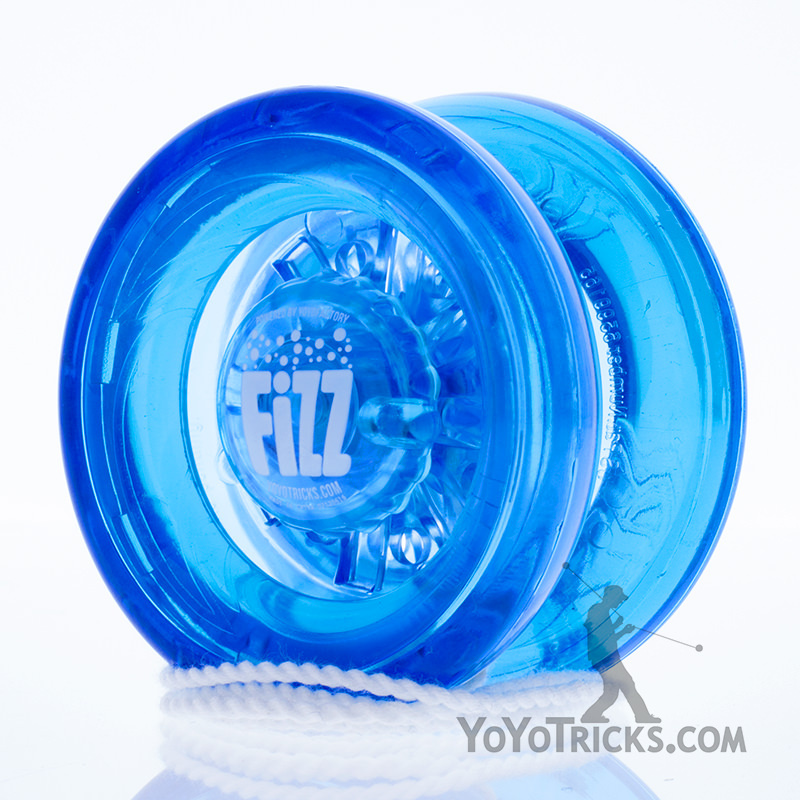 The yoyo that started it all! 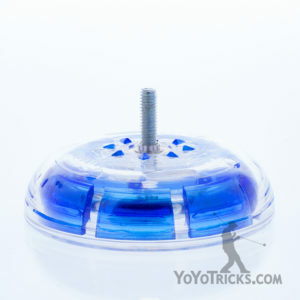 When YoYoFactory’s president, Hans Van Dan Elzen first had the idea of starting a yoyo company, he had an idea for a yoyo that would be so unique that it made yo-yoing easier to learn, easier to share with your friends, and ultimately more FUN. 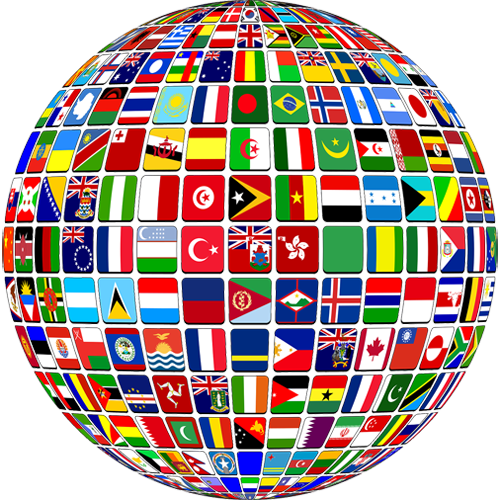 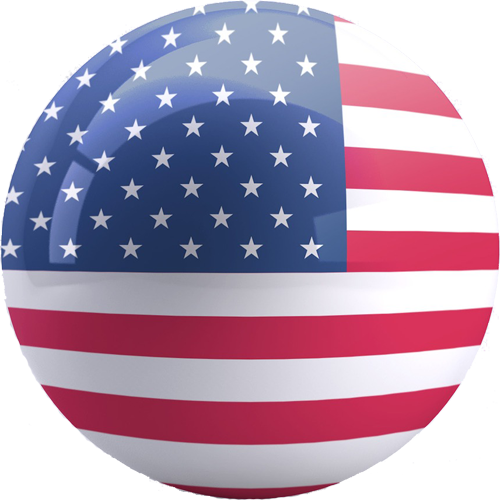 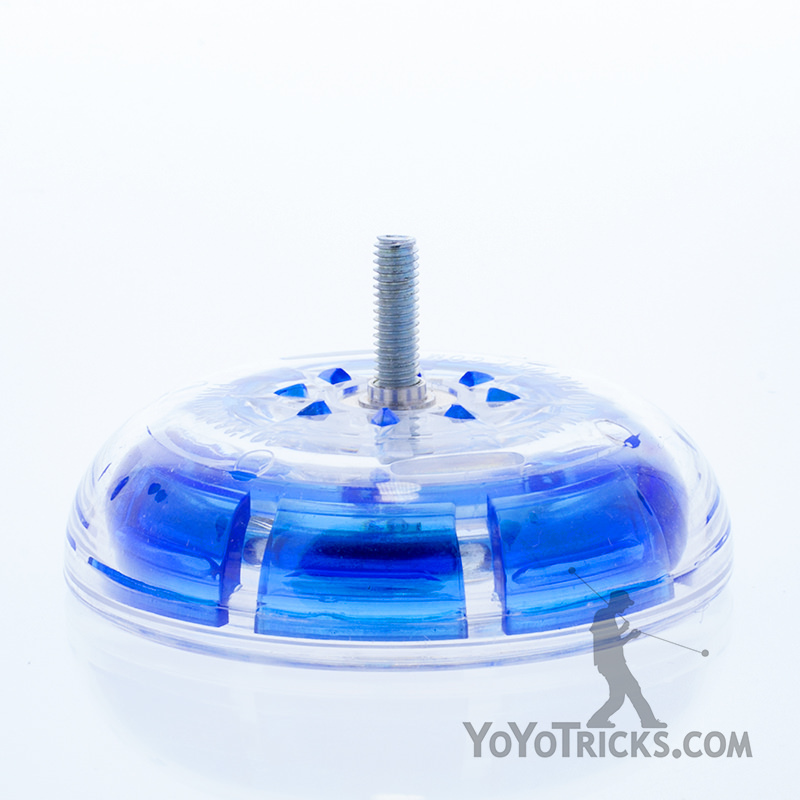 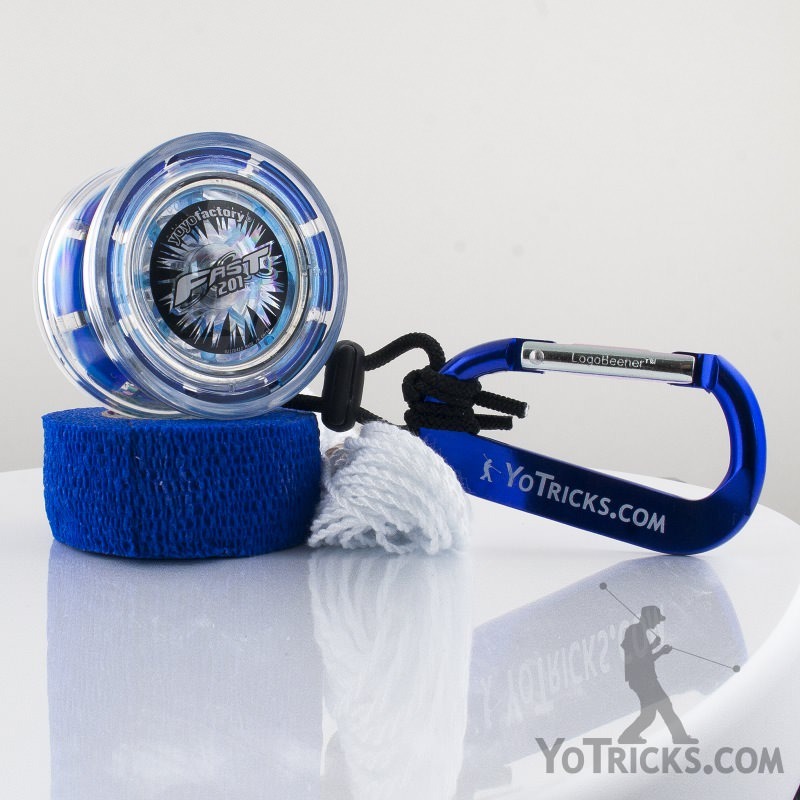 This one little idea developed into a yoyo that has made its way into tens of millions of people’s hands all around the world.